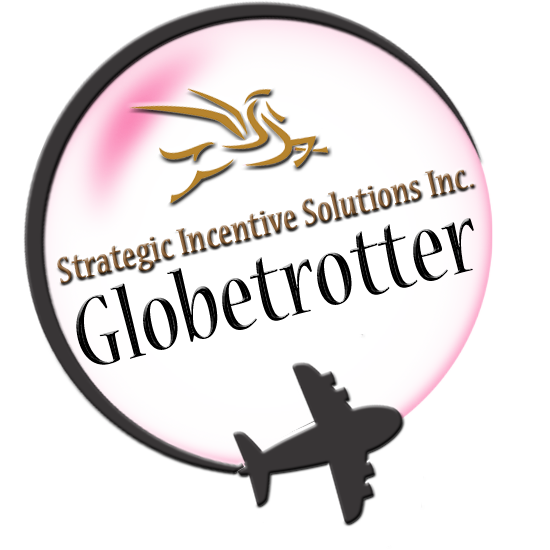 SIS Globetrotter Newsletter; Experience this! 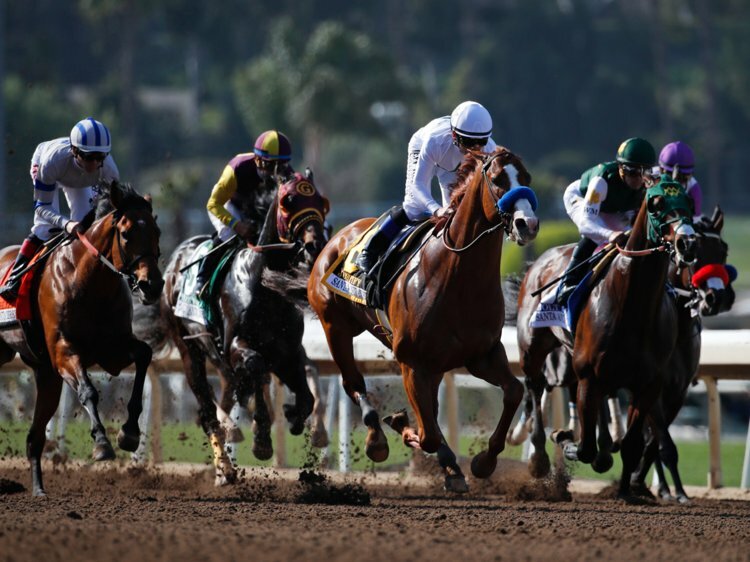 In this month's issue we are featuring Los Cabos, the Kentucky Derby, and the IRF industry trend about experiential travel, which is no surprise to us. Successful partnerships start with one experience. When creating unique, customized events and reward incentive getaways, we strive to ensure the focus is on more than just the venue and destination. 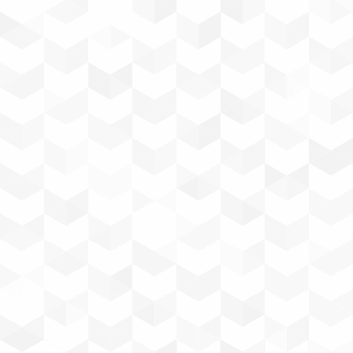 We know that the true, invaluable takeaways are the experiences that people return home with. It's for this reason that we incorporate experiential components into each and every trip. Experiential, or transformational, travel has become more than an industry catchphrase. It's a way of looking at travel, and the world, that encompasses the many opportunities to do exciting new things, connect with others on a personal level, and in some cases, contribute to the community and natural resources of the destination. While many visitors still long for, and require, days relaxing by the pool or beach with nothing more to do than ensure they don't burn, and ordering their favorite adult beverage, the getaway can be enhanced by introducing unique experiences, such as hiking through the woods on a guided tour to learn more about the natural landscapes, culinary or artistic instructions and/or competitions, group excursions aboard a private catamaran, airboat rides through a tropical mangrove preserve, or for the more adventurous members of the team, zip-lining through the jungle, white water rafting, or horseback rides through new terrains. Of course part of a getaway experience is also in the entertainment. Vegas or Hawaiian-style shows, a mystery dinner theatre, or live karaoke, can all help to bring the overall experiences to a new level. The key is the tremendous ROI for the host company. After all, when people feel connected and part of a larger group, this fosters long-term relationships, both personally and in business. Employees and top tier producers feel appreciated and recognized for their hard work, valued clients and suppliers are more inclined to continue building on the solid foundations of trust and respect, and refer others to the host company or top personnel they've connected with. The truth is, rewards and recognition has no downside. It's the ultimate win-win for all involved, which is why we work so hard to ensure every event and getaway is personally customized to fit our client's needs and wants. February 21-27 th , we visited the fabulous Dreams Villamagna , in Puerto Vallarta, Mexico with a direct selling client and their top producers. This boutique-sized property is ideal to host customized events, where guests can easily network and get together around the pool. 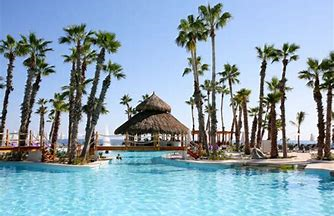 An all-suite, AAA four diamond resort, the Villamagna welcomes corporate groups, couples, and families, and has a whole host of exciting things to see and do for all ages. One of the really great experiences we were able to share with our client and their guests was a day trip on a private catamaran. 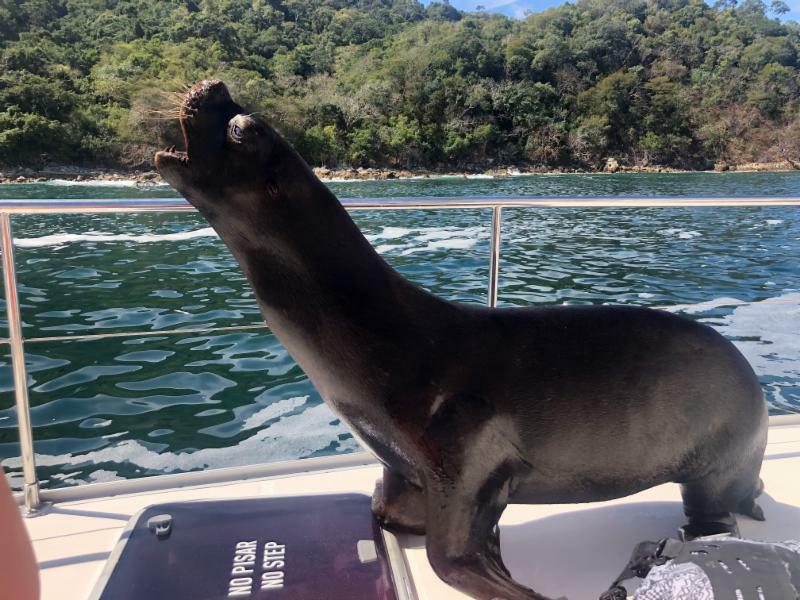 Not only was the day perfect for the excursion, we were all thrilled to have a “special guest” put in an appearance, when a friendly sea lion jumped aboard for a quick hello and a few truly remarkable photo ops. We couldn't have planned anything more fun or unexpected for our guests, and it became the experience that had everyone laughing and talking about. • Package inclusions may be customized to include additional nights, guests, or activities. 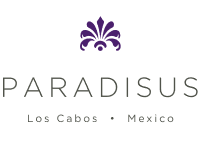 Paradisus Los Cabos , San José del Cabo, Mexico is a real treat with its swimmable beach – a rarity for the area, since many do not allow it. The lush gardens, expansive terraces, and graceful, welcoming suites are just a few of the reasons we've chosen to feature this resort. Of course the food is always excellent, and the night breezes entice guests outdoors to soak in the tropical air. For those interested in learning more about this or any other featured venue, contact Stephanie today! “Golf with a shotgun” - that's how sporting clays is sometimes referred to, and it's easy to see why. 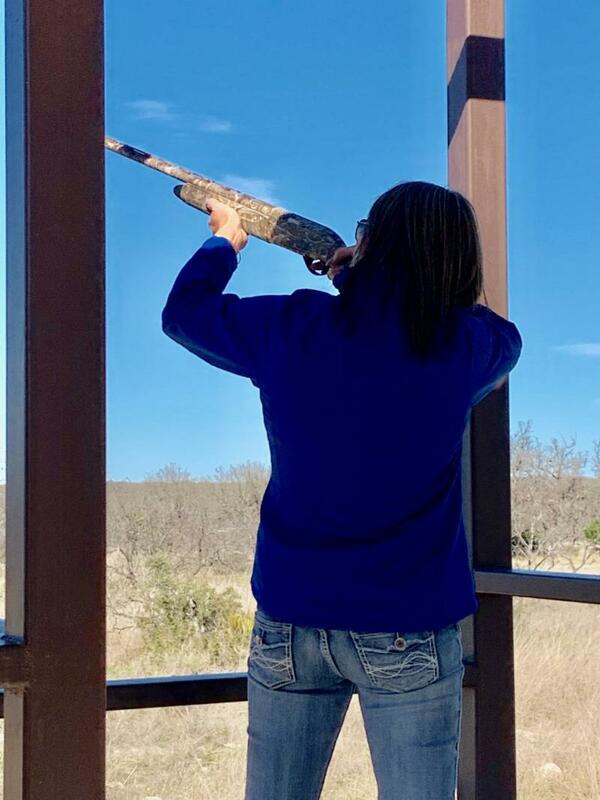 Unlike clay pigeon or trap shooting, which is a game of repeat target shooting, sporting clays more closely resembles golf, in that the course is laid out over walkable natural terrain of 35 or more acres. The JL Bar offers fourteen shooting stations, each with its own unique presentation by target machines, where the shooter is required to adjust shot trajectories, angles, speed, elevation, and distance in order to hit targets of different sizes. Not only is it a game of skill, it's a great way to enjoy the outdoors and have fun walking and chatting with the other participants, but it lends itself perfectly to team building, challenges, and competition. 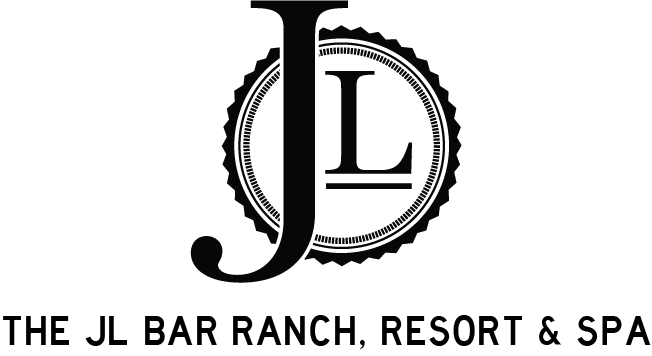 For avid sportsmen and women who would love the opportunity to try their hand at sporting clays, The JL Bar Ranch, Resort & Spa offers the perfect opportunity to experience this exciting event. For those interested in learning more about these or any other featured venues, contact Stephanie today! WHAT'S UP NEXT MONTH FOR S.I.S.? We're excited to visit NYC for a corporate event with one of our long term clients, where we'll stay at the outstanding Conrad Hotel. While taking in what we can of the Big Apple, we're looking forward to a few fun experiences we've arranged, including a customized scavenger hunt at the MET Museum, and so much more. For this event the host will be bringing in over 75 people, including top sales professionals who have won this incentive as part of the President's Council. Early in April we're in Nashville for a leadership retreat for a group of 30 guests, where we'll be staying at the Noelle Nashville. This is the perfect venue for us, since it touts being “ an experiential hotel and creative gathering place in downtown Nashville for adventurous people seeking a true Nashville encounter. ” right on its website, and there's a secret bar we can't wait to investigate. Of course no trip to Nashville would be complete without a visit to the Country Music Hall of Fame . For a special treat, we'll head over to The Listening Room Cafe . Founder, Chris Blair, had a dream; he wanted to give guests a truly one-of-a-kind live music experience while enjoying a great meal, that we're excited to share with our group. For one of those experiential components we've been talking about, we think a visit to the Ryman Auditorium , where guests will be able to make their own record, may top the charts. Another great experience we're looking forward to is a trip to Jamaica with a mortgage industry client for their broker retreat at the Hilton Rose Hall in early April. Each April we host clients on-site at the Masters Golf Tournament in Augusta, Georgia. This is one of our premiere events, and is always a hole-in-one for the S.I.S. team and guests. We'll definitely be sharing our experiences at this world-class event in our next newsletter, so you won't want to miss it! According to a recent IRF (Incentive Research Foundation) whitepaper (2019), Experiential/transformational travel is on the rise around the world, for travelers of all stripes. It's no surprise to us at S.I.S., since we've always known that it's the experiences we take with us when we leave that have the most lasting impact. What's new in the industry is how more and more venues and destination hosts are recognizing this growing trend by including one-of-a-kind experiences in their meeting and events packages. By partnering with off-site experiential providers, they're able to position themselves as a “full-service” choice for planners, making our jobs easier. This means that corporations and smaller groups are able to take full advantage of so much more than just a great room, pool, or beach. Experiential travel continues to be the cornerstone of what S.I.S. provides. Always has. Always will. It's what makes our jobs so much fun! I'm not at all surprised to hear that experiential/ transformational travel is booming in the travel and incentive industry. I've always been all about seeking out and reveling in life's many experiences. It's one of the reasons I started this company. It's about more than just doing it on my own, by and for myself though. I love sharing all that this incredible life has to offer with others. Travel and reward incentives speaks to my own philosophy about life; that it's precious and must be experienced to the max. When I and my team work with clients to create wonderful, unique events and getaways, we know how important it is to ask the right questions that help us craft customized programs that result in truly memorable experiences for all involved. When it comes to ROI for companies, there is nothing more sure to get the best bang for the buck than creating meaningful life experiences. It brings people together in ways that goes far beyond the old business model, translating into solid business transactions and relationships long after everyone has returned home to their every day routines. It's also the ultimate way of saying “thank you” to employees, top tier producers, clients, and suppliers. When our team puts a program together, we know it really does come down to the experiences each individual attendee walks away with. After all my years of travel, and all the incredible destinations and venues I've been so blessed to visit, what resonates and stays with me are the incredible experiences I remember. I want each of our clients to be able to tap into that magic and fun. It's why I pack my bags and leave my much loved home and family – to share the experiences I know are out there with others. 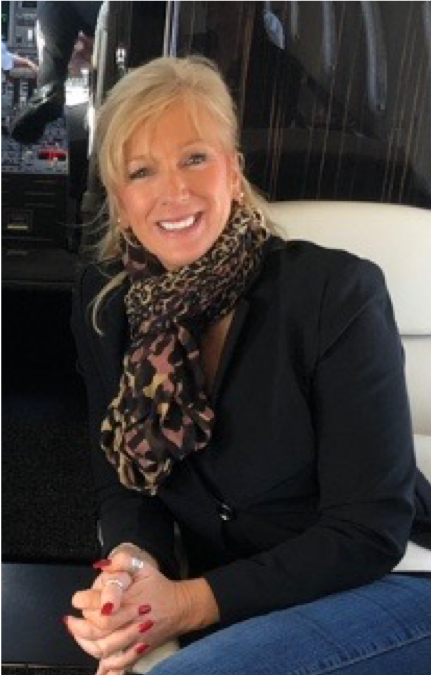 Stephanie McVeigh, CEO & Founder of Strategic Incentive Solutions Inc.
Strategic Incentive Solutions is committed to Supplier Diversity. 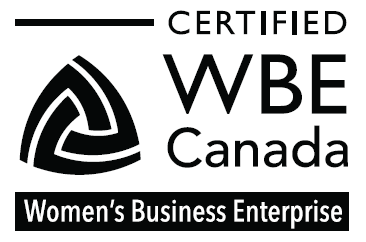 S.I.S is a certified diversity supplier as a woman-owned business enterprise (WBE) that can assist with your diversity spend requirements.